Here’s the recipe for a beautiful day: Take one Australian woman, young and gorgeous. Combine her with a Cambodian musician raised by Americans in Thailand. Place them at a resort on the beach in Thailand. Add a little love. Mix well. Seth and Gabi and their families and friends gathered together at a small resort on the beach south of Bangkok, and we all had a wonderful time. The weather was perfect. Guests swam before the wedding in the warm ocean water. And an elephant walked past as the ceremony proceeded. What more could you ask for? One of the highlights of the evening was the launch of 15 large paper lanterns into the sky. After heating them up for a few minutes by the candle inside, the guests would let the lantern float off into the sky. It was an awe-inspiring moment, and a beautiful end to a beautiful day. 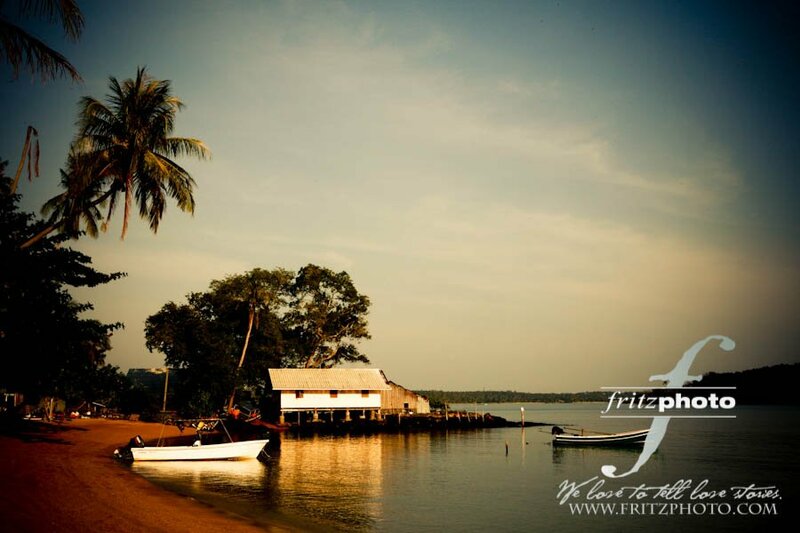 At Fritz Photography, we love photographing destination weddings. Whether in Thailand or Taiwan, Mt Hood or Maui, we’ll be there to tell your love story. Love the multicultural beach vibe. Beautiful location. Awesome!!! 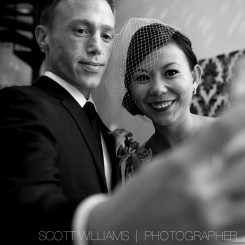 The wedding photographs are breath taking. Love the first photo where both the couples are standing. Stunning, love the last lantern shot. Gorgeous. 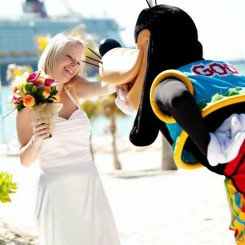 The wedding ceremony photo’s are a delightful to watch.